PSA: Scarlet is on sale! 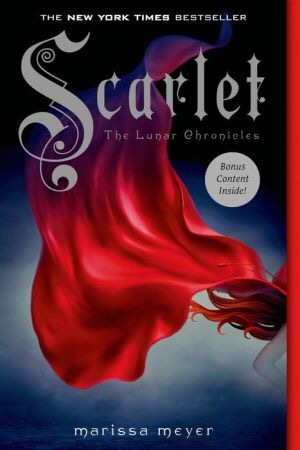 Scarlet by Marissa Meyer is on sale for $2.99 as an ebook at Barnes and Noble and the iTunes Store right now! Thanks, Book Bub for letting us know!